As you are aware, we recently achieved the major step of exchanging contracts on both parts of Teazle Wood (known at the recent Barnard Marcus auction as Lots 59A and 59B). Successful completion on Lot 59A (containing the block of Ancient Woodland) is looking good, BUT we still need to raise funds for 59B (59B is where the newt ponds are, and it is the part of the woodland most used by adjacent schools and local people. 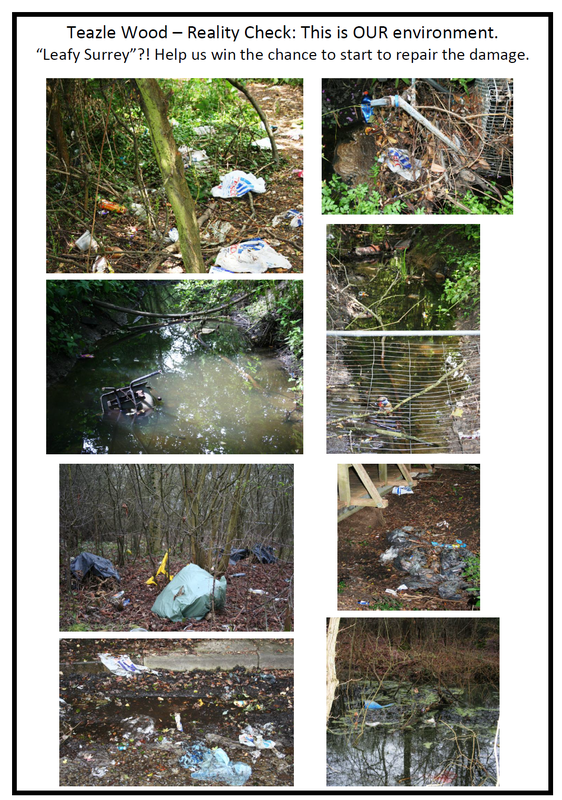 It is next to Tesco, and it needs a great deal of work; some of you will know this as the area we focused on for the community “Big Tidy Up” litter pick in 2010). WE NOW NEED TO URGENTLY CONVERT YOUR GENEROUS PLEDGES INTO DONATIONS. Please see the attachment for details of how to donate. 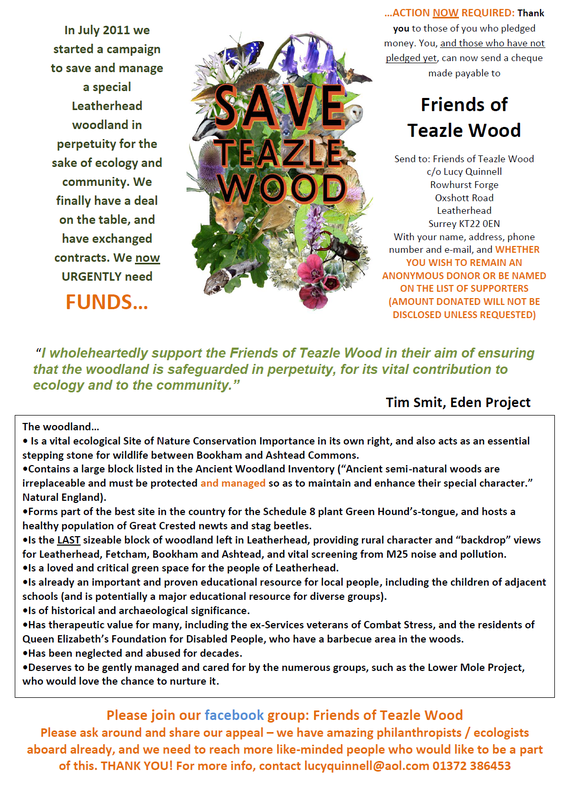 If you can’t open the attachment, please make cheques payable to “Friends of Teazle Wood” and send them c/o Lucy Quinnell, Rowhurst Forge, Oxshott Road, Leatherhead, Surrey KT22 0EN. Please include your name, address, telephone number, e-mail, and, importantly, whether you would like to remain anonymous or whether you are happy to be named (we will not disclose the amounts donated unless you want us to). 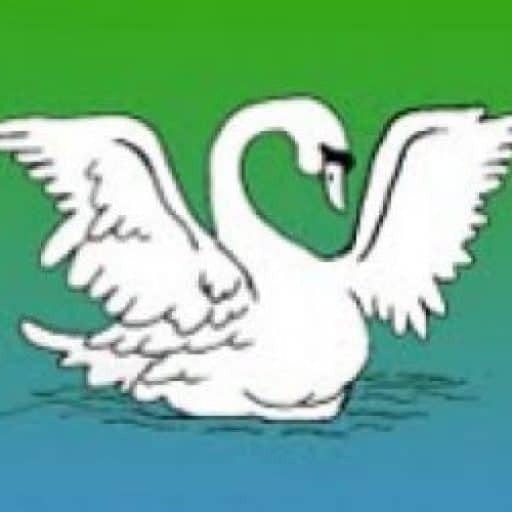 A book of donations is being kept, and any anonymous donations are being allocated names of flora and fauna from the woodland – Badger, Nightingale, Fox, Owl, Woodpecker, Bluebell, Purple Emperor, Honeysuckle, Green Hound’s-tongue and Great Crested Newt are already taken, but Toad and Black Medick are up for grabs! (There are thousands, and it’s a nice way of increasing awareness of the incredible biodiversity of the site – get in touch if you want to choose). SEVERAL PEOPLE HAVE ASKED IF THEY CAN MAKE THEIR DONATIONS IN MEMORY OF LOVED ONES OR IN THE NAMES OF THEIR CHILDREN – OF COURSE YOU CAN (I AM). ALL THIS WILL BE BEAUTIFULLY RECORDED FOR POSTERITY. I am also attaching a bit of a “wake up call”. I have sent a lot of images of stag beetles, bluebells, sunsets through oak trees, paintings by ex-servicemen, etc. Many people who don’t know this area have asked why I think the woods need help – this is my visual answer. This is Surrey. There are good bits, of course, but this is the disturbing reality and something that we all need to wake up to and take responsibility for. We need to act, and win the chance to care for this precious environment and put right the neglect. We have a lot to do – let’s do it! 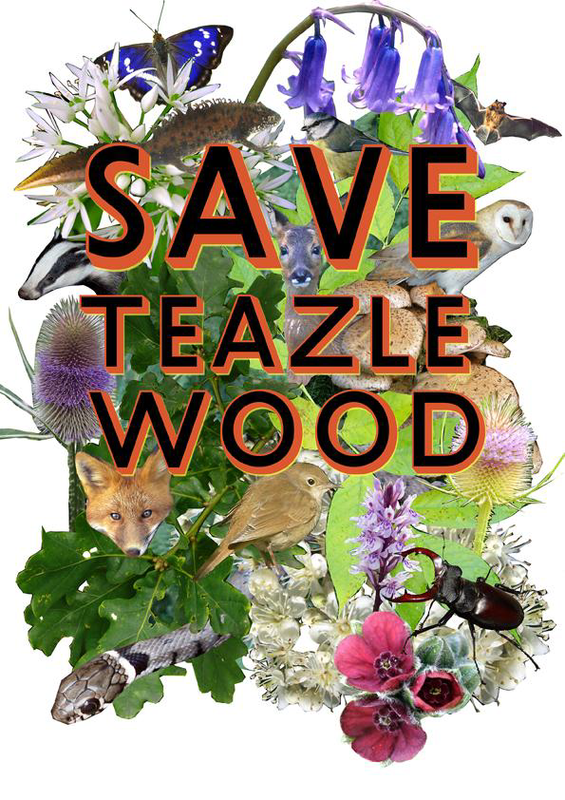 Please feel free to share this, and if you use facebook and have not already done so, please take time to join our group: Friends of Teazle Wood.